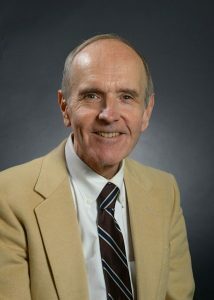 Robert Forman has been teaching at St. John’s since 1970. 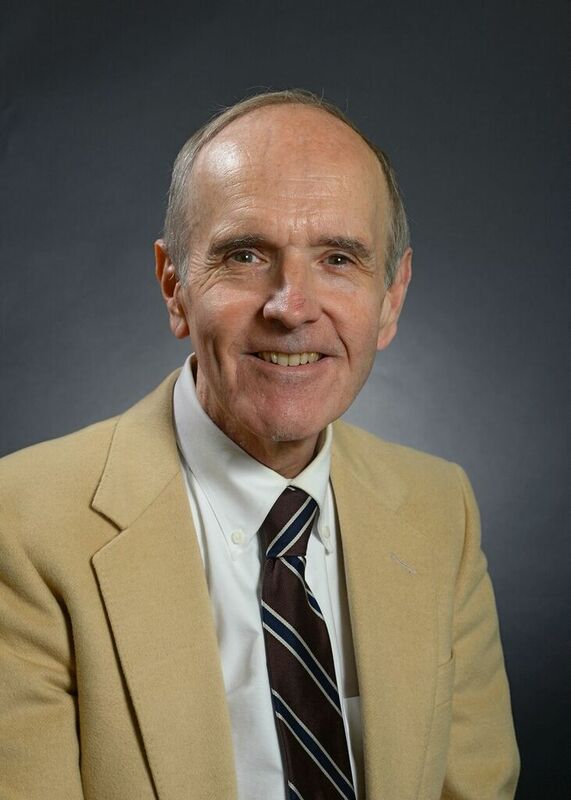 He teaches ancient Greek and Roman literature and the Honors Program core course in global literature as well as Latin in the Department of Languages and Literatures. He has written on St. Augustine’s relationship to pre-Christian literature, Vergil’s Aeneid, and on classical drama. Presently, he directs the Honors Program on the Queens campus. He is a native New Yorker with a lifelong interest in the city’s history. This has led him to teach the University’s transitional course for freshmen, Discover New York and lead his students on several walking tours each fall.